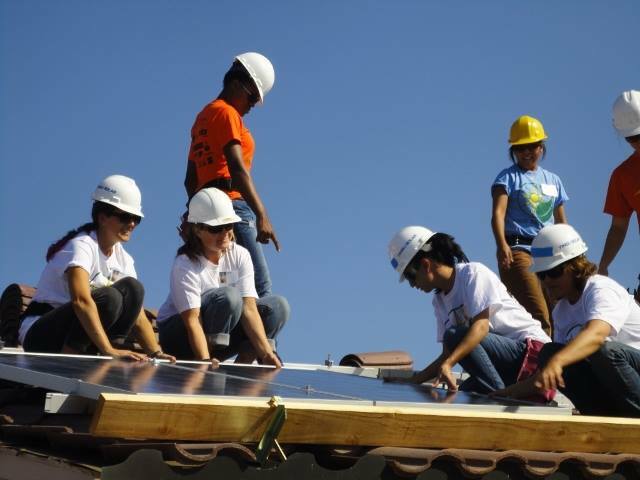 Local Clean Energy Alliance Presents: Everything you wanted to know about… Going Solar! Other topics include back-up batteries, energy efficiency, community shared solar, and how a Community Choice energy program could make going solar easier. This is the third in a series of public-interest events on issues related to renewable energy and a sustainable future hosted by Local Clean Energy Alliance.